Learn Somali language by taking private lessons from Mohamed Awdoon. Mohamed is available for small group and one-on-one instruction for learners of all levels. Advance your language goals by scheduling individual instruction with Mohamed. Great for ambitious learners or those studying Somali for professional or academic pursuits, or who need some extra help ahead of exams. Mohamed Awdoon is a poet and a veteran community advocate for Seattle’s Somali community, with more than 15 years of experience providing cultural coaching. In 2014 Mohamed was a winner of the King County 4-Culture Poetry on Buses competition for his poem “Home”, which has been on display on public transit in our region. 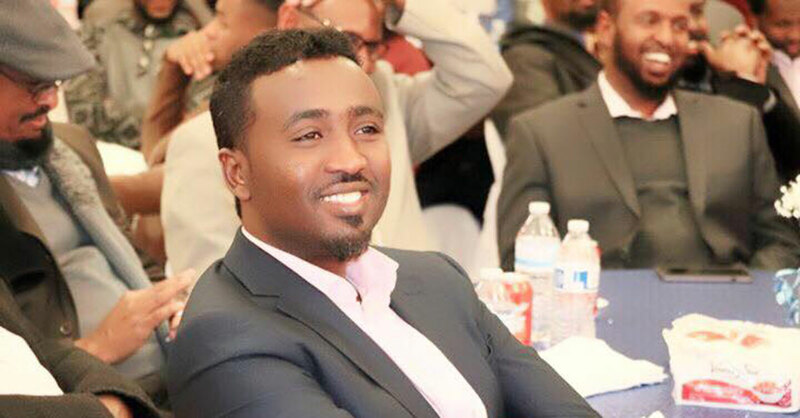 Mohamed serves as a public relations officer for Somali Reconciliation Institute, and holds bachelor degree in business administration and several other professional certifications.